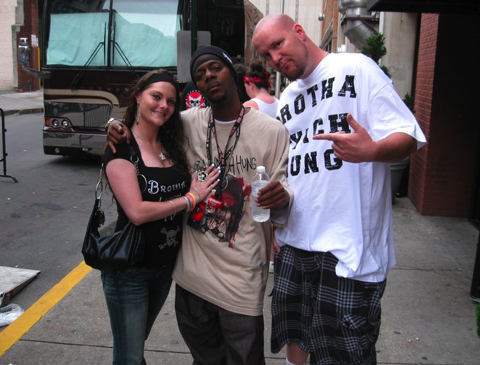 This photo was submitted to Facebook by Santana Sopel who saw Brotha Lynch Hung in Baltimore in November. Do you have a picture with Lynch? Submit your photo along with a shout out or a story behind the photo to fans@strangemusicinc.com for a chance to be featured in Fan Pic of the Week.